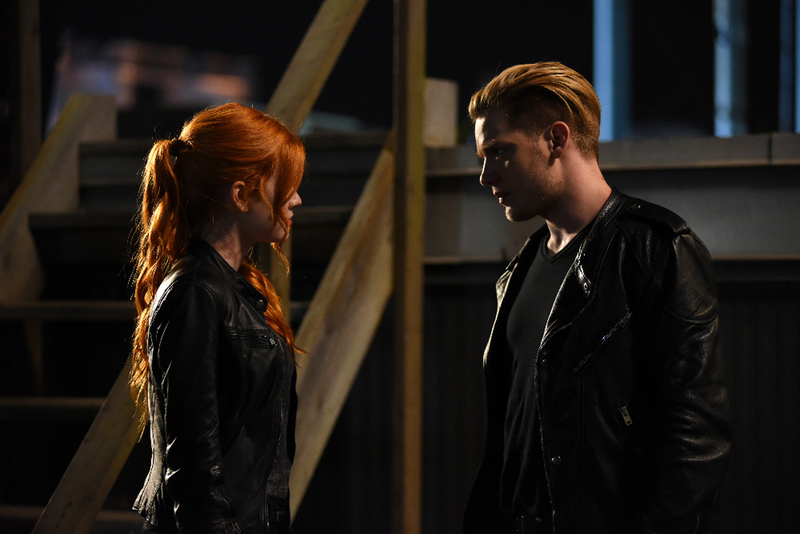 1×03 'Dead Man’s Party' Promotional Stills. . HD Wallpaper and background images in the Shadowhunters TV Zeigen club tagged: photo tv series cast shadowhunters 1×03 dead man’s party promotional stills. This Shadowhunters TV Zeigen wallpaper contains geschäftsanzug and business-anzug. There might also be gut gekleidete person, anzug, hosenanzug, pantsuit, box mantel, kastenmantel, and box-mantel.